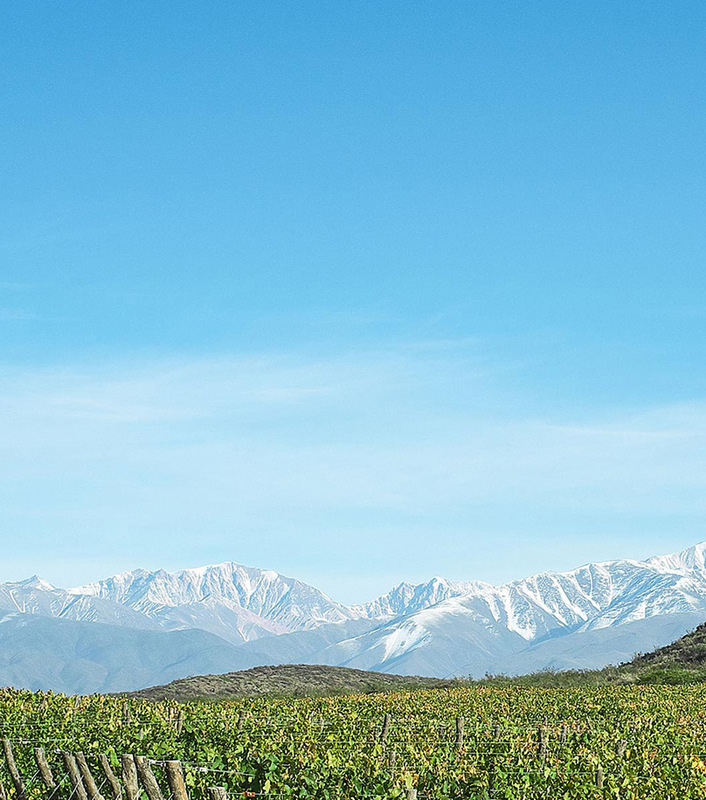 Mendoza has become one of the most dynamic wine producing regions in the world with an enviable array of grape varieties, many of which are planted at high altitudes. 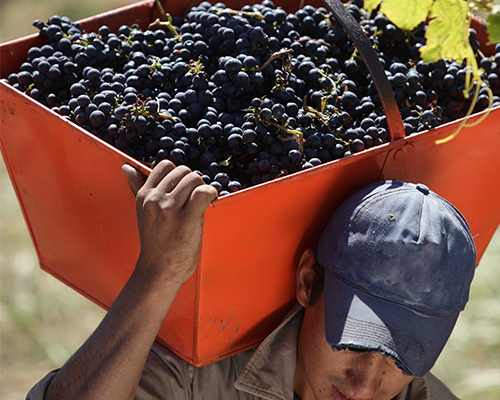 Vinalba wines have wonderfully pure tasting fruit, and the winery's flagship wine, the Gran Reservado Malbec is an outstanding example of this. Hervé J Fabre’s philosophy is to balance power and elegance. The palate is smooth and rich with soft black fruits and subtle oak flavours. This wine is aged for 12 months in french oak barrels.